Planning an event can be a difficult process, and at times it can seem like there's almost too much to think about. One of the most time-consuming tasks can be the dressing and decoration of the venue. A well-dressed venue is sure to impress your guests and show how much love and care has been put into the planning of your event, as well as enhancing the atmosphere of your venue and getting everyone into the mood to have a good time. At Bybrook Furniture & Event Hire we provide a wide range of venue dressing hire services to suit your every need. 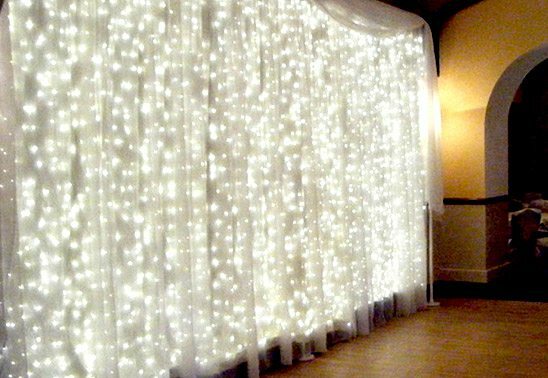 You might want to start by using our comprehensive venue decoration hire service to choose some beautiful wedding decorations that complement your theme and reflect your personality. 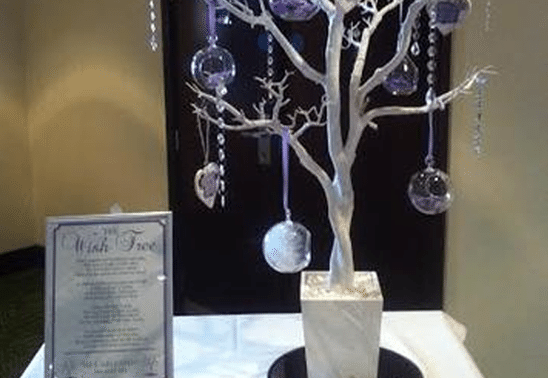 We provide everything from strings of twinkling lights and bunting sold by the metre, to adorable wish trees and wishing wells for your guests to submit their congratulations and wishes on your new marriage. Our venue decoration hire services are completed with our table centerpiece selection, ensuring that your tables look incredible and theme-appropriate. 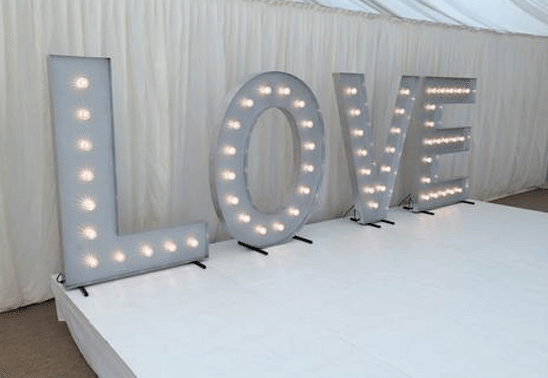 We also provide all the lighting you might want for your venue as one of our venue dressing hire services, offering a range of indoor and outdoor lighting options. 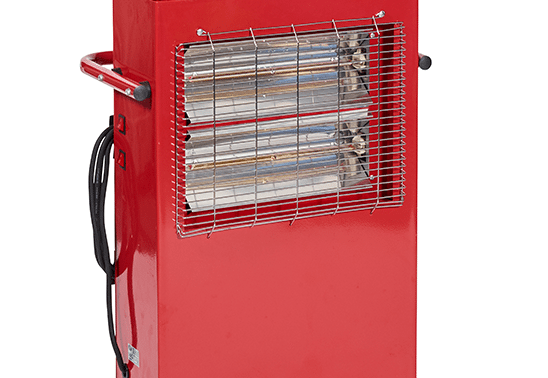 Finally, we are able to provide portable heating for both the inside and outside of your venue, to make sure your guests are comfortable and happy. Venue dressing and decoration is an essential aspect of any great event, and we provide an extensive range of services here at Bybrook Furniture & Event Hire to ensure that your venue looks perfect on your big day.